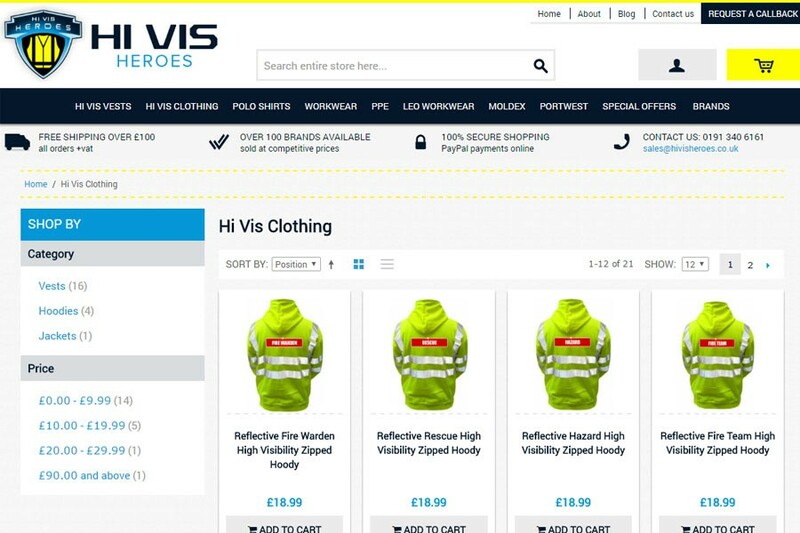 Hi Vis Heroes are a supplier and decorator of PPE and safety products offering very competitive prices on over 100 brands, including personalised garments. 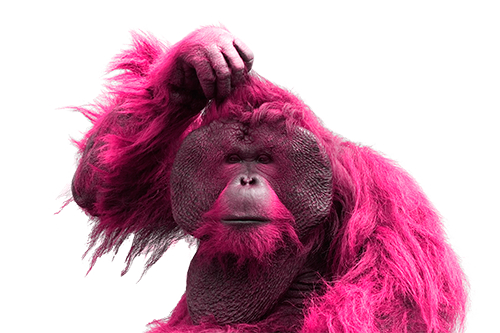 Their current website was outdated and in need of refreshing. 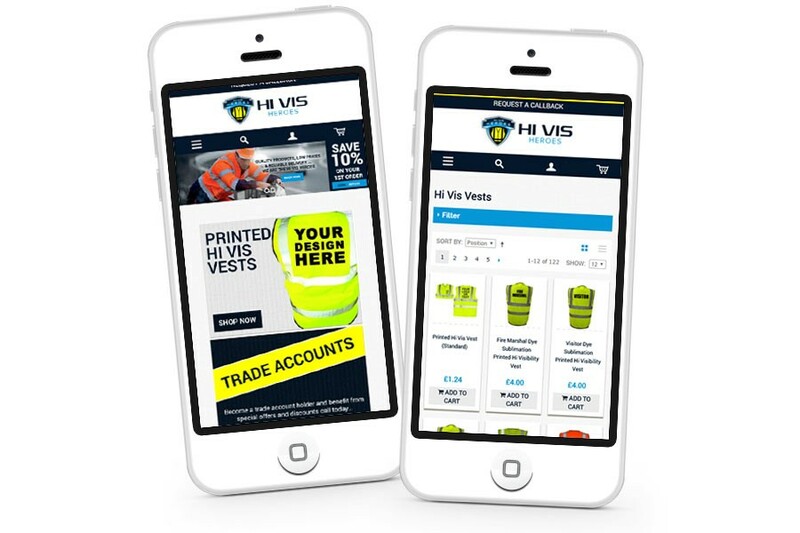 Design365 created a fresh new e-commerce website using the brand colours, incorporating a 'customise your workware' feature which allows the user to enter custom text and / or a logo to their products. 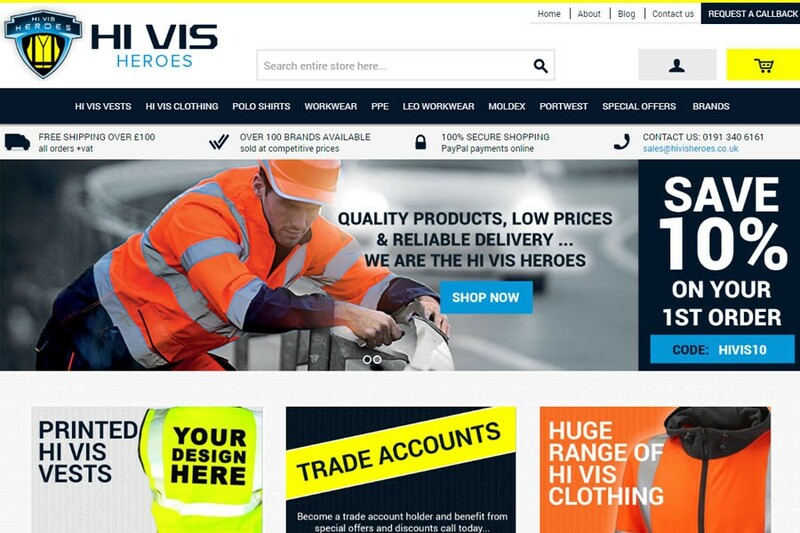 Featured brand logos were used, and a blog was also incorporated.